All posts tagged "Roll Coal"
Home / Posts tagged "Roll Coal"
Check out Joe Cummings, Sweet Chevy Duramax, rollin coal and rippin burnouts. Watch this Ford F250 Turbo Diesel Burnout! 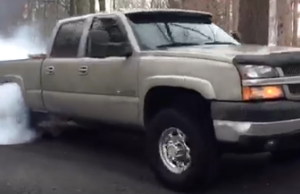 Watch this insane Duramax burnout! I read this article and found it very interesting, thought it might be something for you. 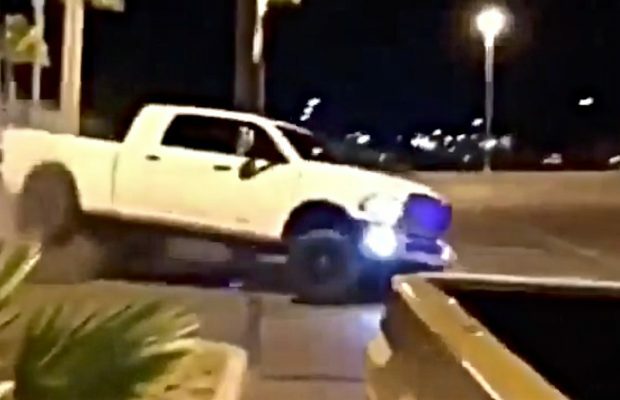 The article is called Dodge Cummins Smokes Out Scion Following To Close and is located at https://blacksmokemedia.com/dodge-cummins-smokes-out-scion-following-to-close/. I read this article and found it very interesting, thought it might be something for you. 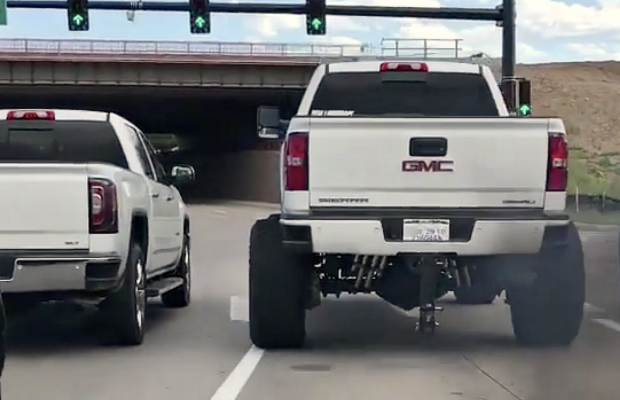 The article is called Brand New Lifted Duramax Rolls Coal and Throws Down A Huge Burnout and is located at https://blacksmokemedia.com/brand-new-lifted-duramax-rolls-coal-and-throws-down-a-huge-burnout/. I read this article and found it very interesting, thought it might be something for you. The article is called Chevy Duramax insane burnout while rolling coal! and is located at https://blacksmokemedia.com/chevy-duramax-insane-burnout-while-rolling-coal/. I read this article and found it very interesting, thought it might be something for you. The article is called Tire-slaying Burnout! and is located at https://blacksmokemedia.com/tire-slaying-burnout/. I read this article and found it very interesting, thought it might be something for you. The article is called Duramax Burnout! 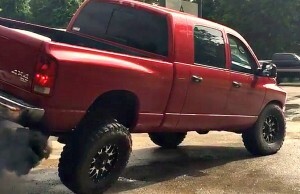 and is located at https://blacksmokemedia.com/duramax-burnout/. I read this article and found it very interesting, thought it might be something for you. The article is called Black Smoke Media and is located at https://blacksmokemedia.com/tag/roll-coal/.